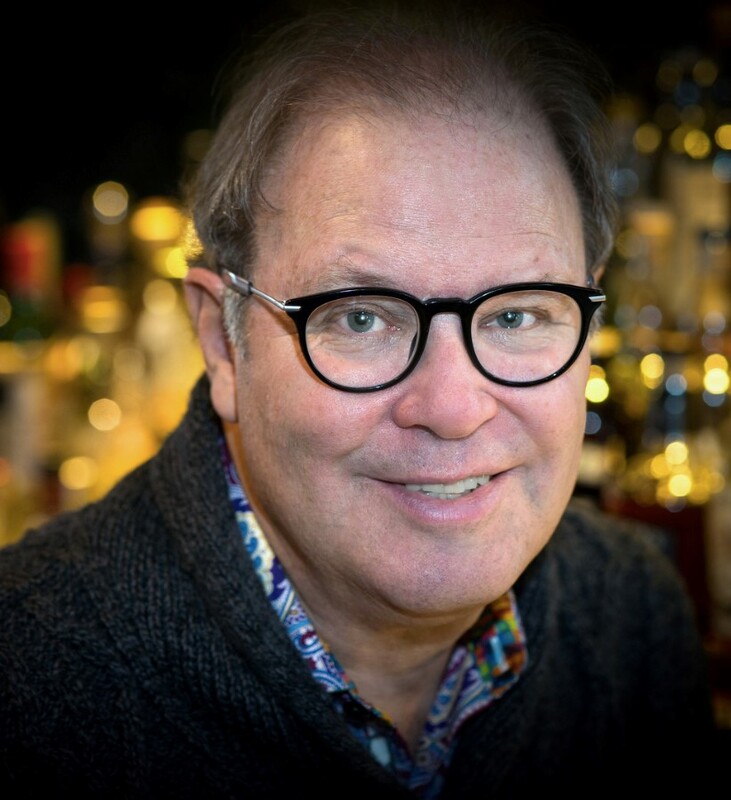 Davin de Kergommeaux is the author of Canadian Whisky and is an independent expert who has been writing, talking, and teaching about whisky in all its forms and flavours for two decades. The world’s leading authority on Canadian whisky, Davin has been called “Canada’s unofficial whisky ambassador” and was named one of the most influential Canadians in Food and Drink by the Globe & Mail in 2016. He is currently nominated by the International Wine and Spirits Competition (UK) for the Spirits Communicator of the Year award. His writing and tasting notes appear regularly in Whisky Advocate magazine, Whisky Magazine—where he was formerly the Canadian Contributing Editor—and on such websites as scotchwhisky.com, maltmaniacs.org (which he helped found in 1999), whiskyintelligence.com and canadianwhisky.org. 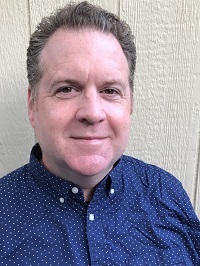 Toronto writer Blair Phillips began his career in media as a professional musician before becoming a lifestyles and spirits writer specializing in Canada’s growing landscape of spirits and distilleries. A graduate of the Creative Advertising program at Algonquin College, Blair began writing for radio and print media, and also contributed bi-weekly features about Canadian wine, beer and spirits for drinkingmadeeasy.com. The series ran for 61 episodes from 2010 to 2014, winning Best Drink or Beverage Program: Television at the 2011 Tasty Awards. He also had a role behind the scenes in media management for a number of television networks, including the Food Network, BBC Canada, Teletoon, History Television, and many others. In 2013, Blair joined the writing staff of Whisky Magazine. He is now the Canadian Contributing Editor, a position previously held by Davin de Kergommeaux. Whole foods, farm-to-table menus, local this, artisanal that—never have Canadians been more interested in what they consume and where it comes from. 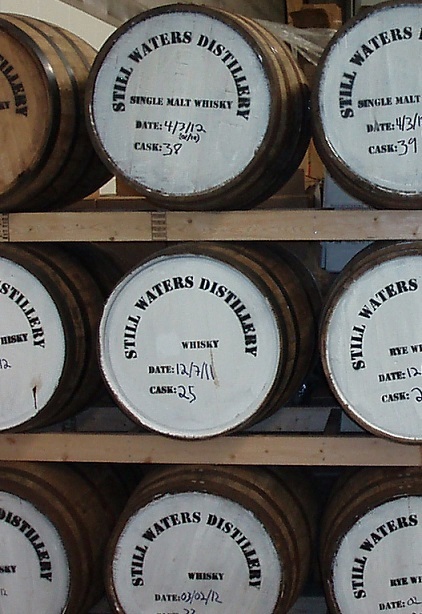 In fact, just a decade ago, fewer than a dozen distilleries, concentrated in two provinces, produced almost all of the spirits made in Canada. Today, that number has doubled many times over, with nearly 170 producers now thriving in all ten provinces and one territory. But even with over 120 new distilleries being established in the past five years alone—not to mention the rising public enthusiasm for Canada’s distillers—no one has taken the time to offer consumers an all-inclusive guide to them. Canada Distils is your definitive guide to the current state of distilling in Canada, detailing the hows and wherefores of distillers, their products, markets, and influences from the past, as well as future trends. Authors Davin de Kergommeaux and Blair Phillips leave no cask unturned as they travel across the country—from British Columbia to the Prairies, from Ontario and Quebec to the Eastern provinces—reviewing key products from each distillery and providing tasting notes and recipes for home chefs and bartenders alike. Ever wondered if there really is such a thing as prickly pear liqueur? What do Arctic fruits and berries taste like when distilled? Do you know which distilleries are winning awards at home and abroad, or how do Canada’s ryes, gins and single malt whiskies compare with the world’s best? Or how about the most important question of all: Who makes the best dill pickle vodka? Canada Distils can tell you. Whether you’re visiting the Forty Creek Distillery in Grimsby, Ontario or the Dubh Glas distillery in Vernon, Bristish Columbia, let Canada Distils be your go-to guide for your own distillery travel adventure.